Today’s computing needs are not simple anymore. With large Hard Drives, SSDs and removable drives available for almost everyone, it is essential that the storage space is efficiently managed. Proper segregation of data makes it easier to manage and in turn can save a lot of storage space and money. 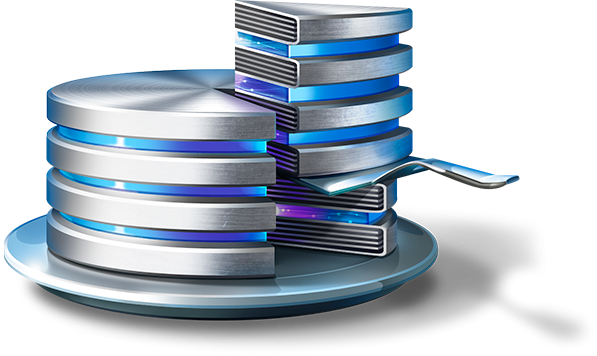 To guide our readers about disk management tools, we tested few of them and among the various freeware available on the internet, The Gadget Code found EaseUS Partition Master (Free Edition) to be the best. If you are using Windows 7, 8 or 8.1, Microsoft Windows 10 is now available for you to download. The upgrade keeps your old files, settings and programs intact which is undoubtedly useful, but robs you of the chance to experience a Fresh Windows 10 Experience. Here is how you can clean Install Windows 10 on your Computer.